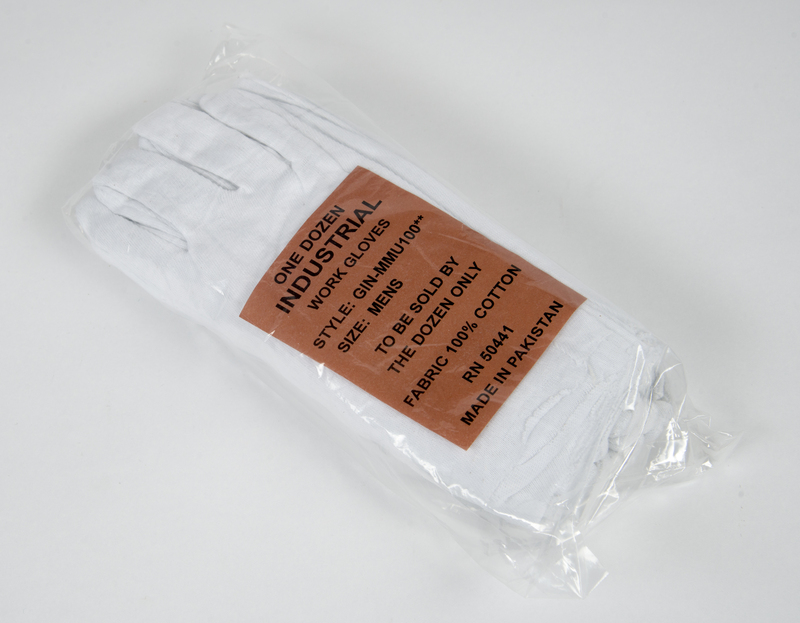 Cotton gloves are one option for providing a barrier between the screener and the items being sampled. 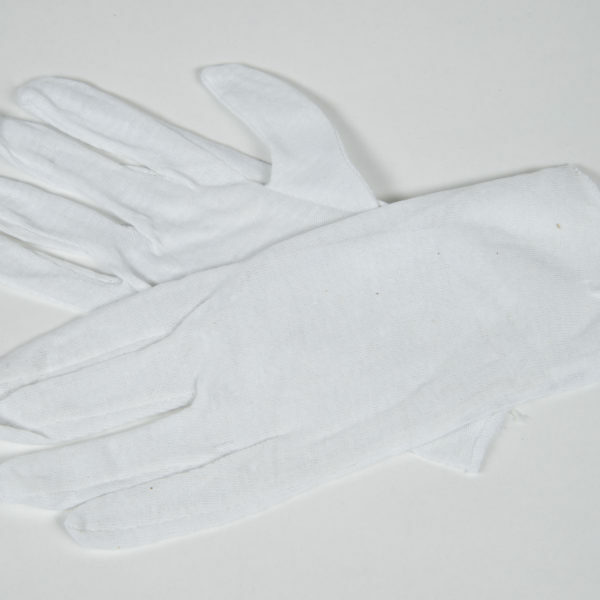 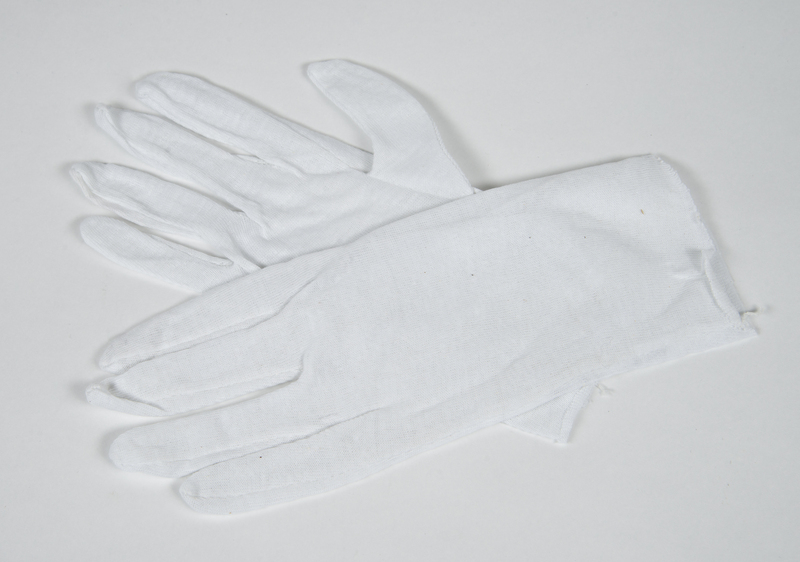 Cotton gloves allow the screeners’ hands to breathe while performing their duties. 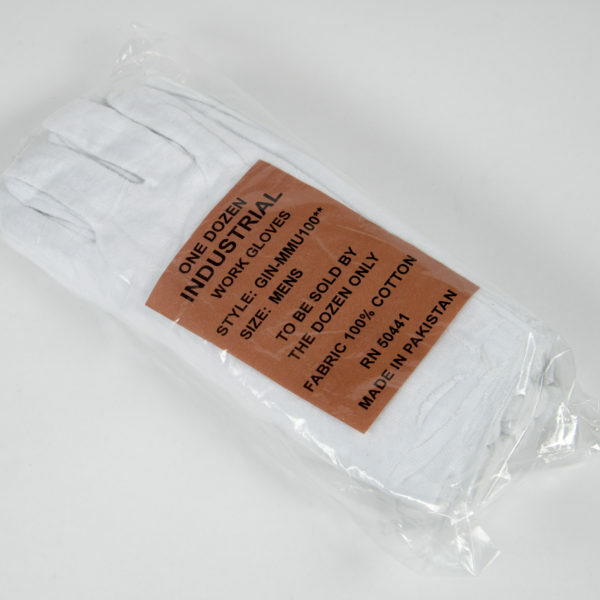 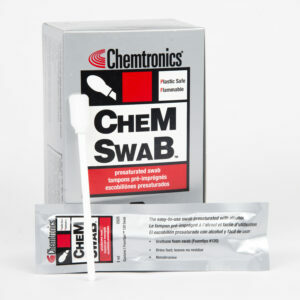 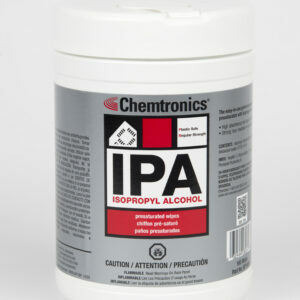 See CC4179 for Nitrile Gloves.